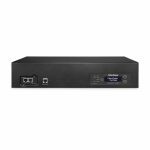 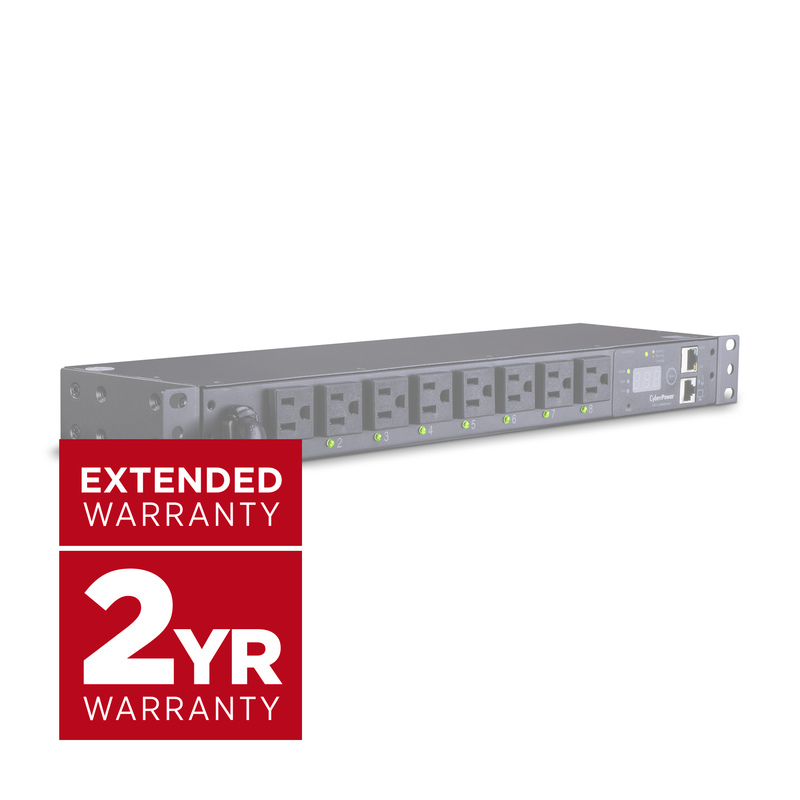 The CyberPower 2 year extended warranty provides 5 years total coverage for switched and ATS switched PDUs from CyberPower. A fast, simple registration process will extend your product protection and peace of mind. The 2 year extended warranty extends the terms of the standard warranty to 5 years for select switched and ATS switched PDUs from CyberPower.